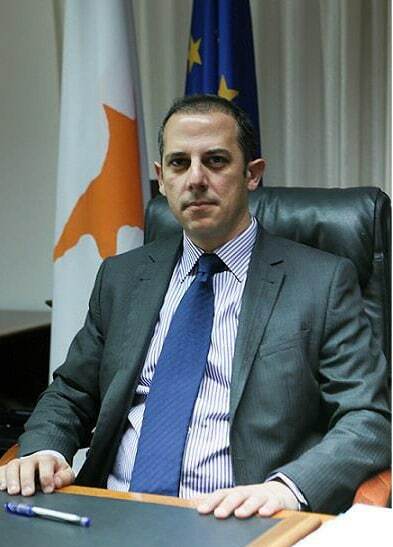 Nicosia, April 2, 2019 – An article by EuroAsia Interconnector Strategic Council Board Member and former Minister of Transport, Communications and Works of Cyprus, Marios Demetriades, highlighted the urgency to secure Crete’s energy supply, especially after a recent explosion at an old transformer plunged the Greek island into darkness and made it vulnerable to future power outages. 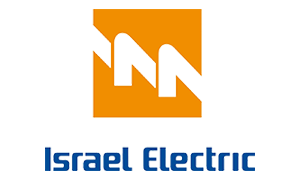 “Project promoter EuroAsia Interconnector, tasked with connecting the electricity grids of Israel and Greece, through Crete and Cyprus, totally agrees that a solution needs to be found to secure Crete’s energy supply. This can only be done through a direct subsea cable connection to mainland Greece,” he wrote in the article, published by Kathimerini in Greece and other media. “Based on the original timeframe and progress made by the project promoter, the interconnector would be in the construction phase and on schedule for completion within the agreed deadline of June 2022 for the Crete-Attica link. “Unfortunately, this timetable has been disrupted due to a policy U-turn by the Greek Ministry of Environment and Energy, which fundamentally insists on the Crete-Attica section being implemented as a new national project. Mr. Marios Demetriades, EuroAsia Interconnector Strategic Council Board Member and former Minister of Transport, Communications and Works of Cyprus.